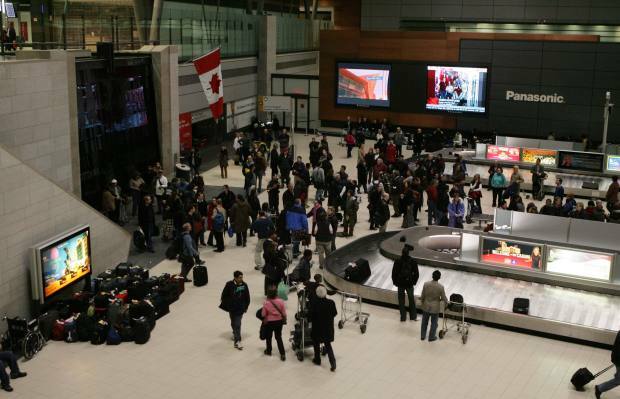 Sophisticated cameras and microphones will put passengers at the Ottawa airport under greater scrutiny than ever before. Welcome to the new police state! (The New World Order) Click the title link to read the complete article.